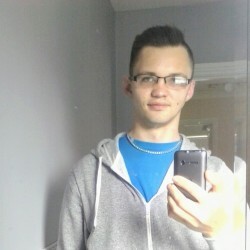 @IE-Patrik-Lokobauer-1990 is a 28 year old Gay Male from Portarlington, Laois, Ireland. 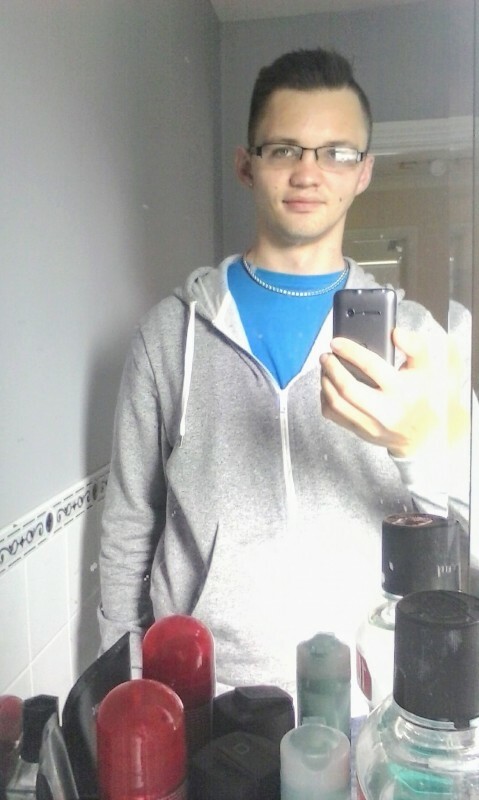 My name is Patrik, I am from the Czech Republic, I live in Portarlington. I am friendly, romantic, I am looking to meet new people for friendship and to share the stories of our lives. I am looking for guys aged between 18 and 30, if you like would like to meet for a chat please message me, talk soon.